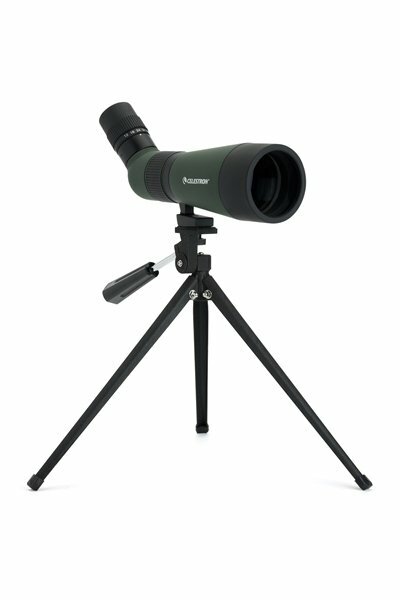 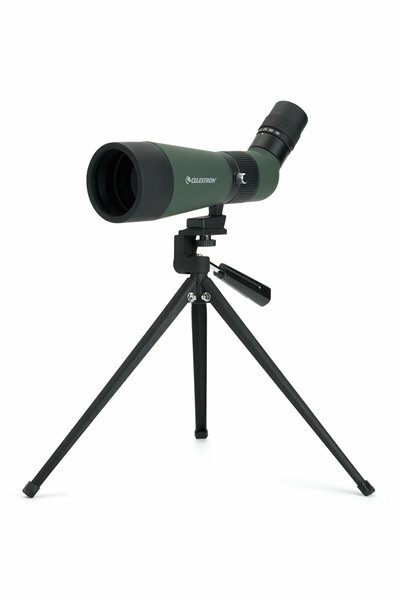 Celestron's LandScout 60mm Spotting Scope is easy-to-use and perfect for any outdoor activity. 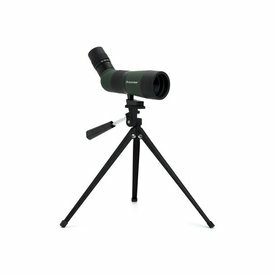 The compact, lightweight design is ideal for carrying with you on a backpacking trip or hiking excursion. 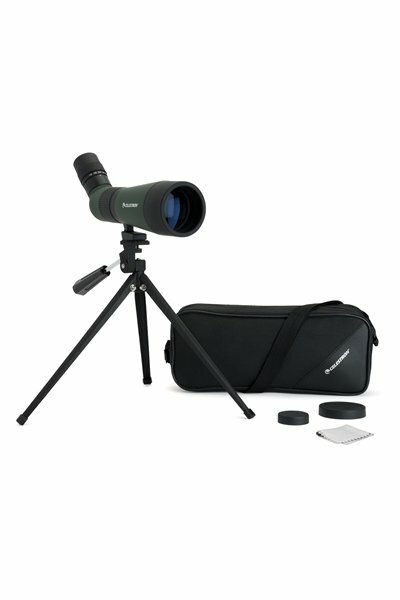 LandScout is also the perfect spotting scope to bring with you to an indoor or outdoor shooting range. 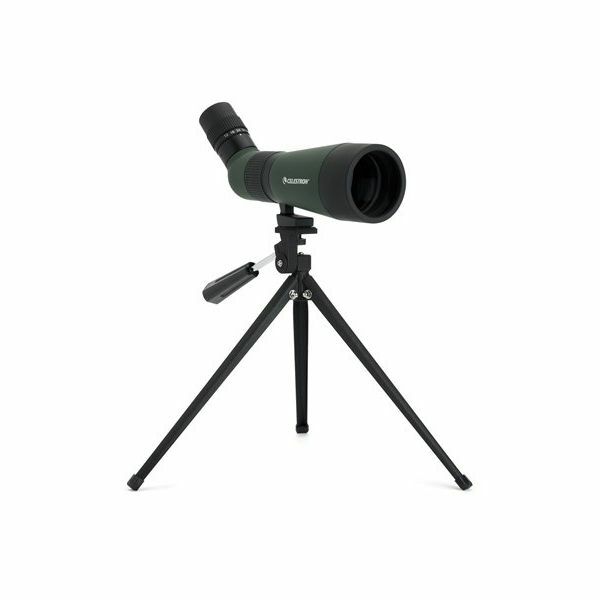 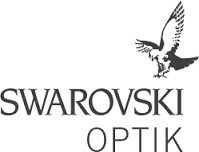 You’ll be able to quickly set up this spotting scope and use the 12-36x zoom to get in close to the action. 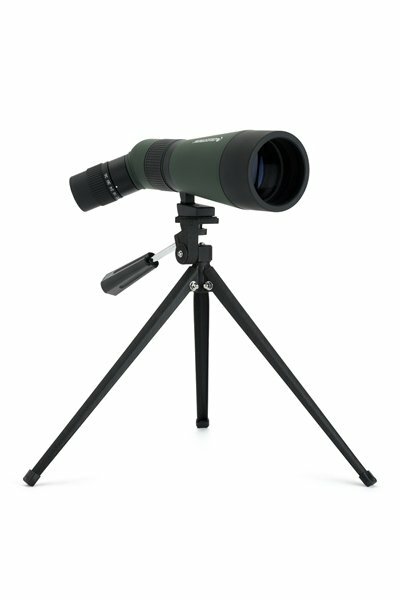 Although it’s an affordable, entry-level spotting scope, the LandScout features multi-coated optics and provides bright, sharp views. 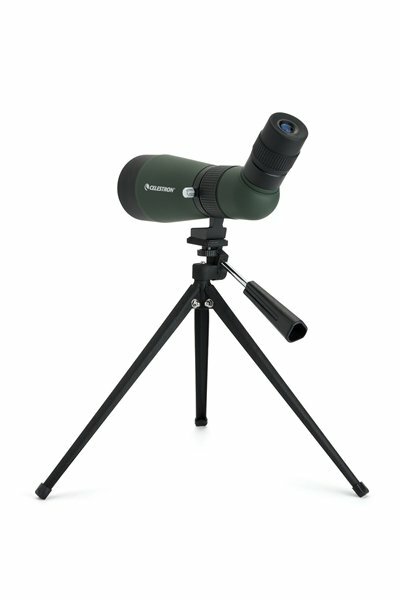 Also makes a great backup scope when you don’t want to carry a larger, heavier scope.